Welcome to the Don’t Panic Speaker Bureau July update. As ever, we’ve had a fabulous month supplying hosts for Don’t Panic’s exciting awards, and we have taken bookings for celebrity DJ’s, poetry readings, staff conferences and motivational workshops. We’ve also been busy planning for the year ahead with speaker and host bookings for Winter 2018 and Spring 2019. In addition, we handled our fastest turnaround, from enquiry to keynote in 24 hours! If you get let down at the last minute, give us a try. We’re not called Don’t Panic for nothing! 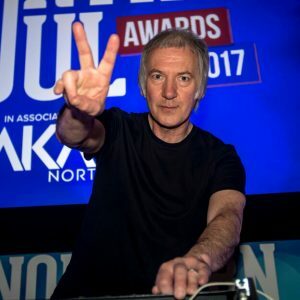 On 7 July, Clint got behind the decks at A-Magazine Umbrella Ball, an event that brought together well known names from Manchester and beyond, raising money for two great charities close to the A-Family’s heart: Kidscan and Royal Manchester Children’s Hospital Charity, truly a night to remember. Clint Boon was the Inspiral Carpets’ keyboard player, vocalist and songwriter who, since 2004 has become a permanent fixture on the airwaves of Manchester. If you want Clint to DJ at one of your events, click here. 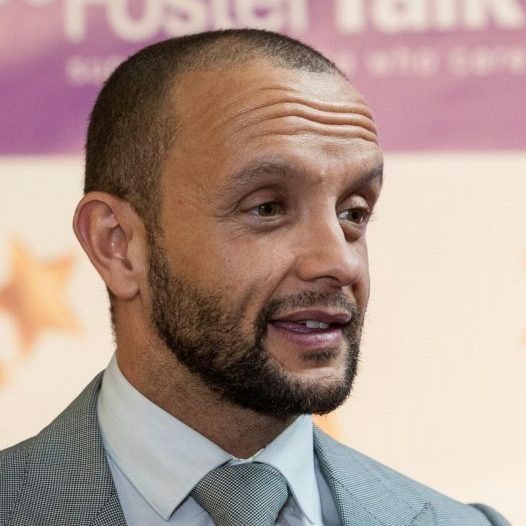 On 6 July, Andy hosted the Tameside & Glossop Integrated Care NHS Foundation Trusts’ Everyone Matters Awards which celebrated the contribution that employees, as individuals and teams, have made to the service. 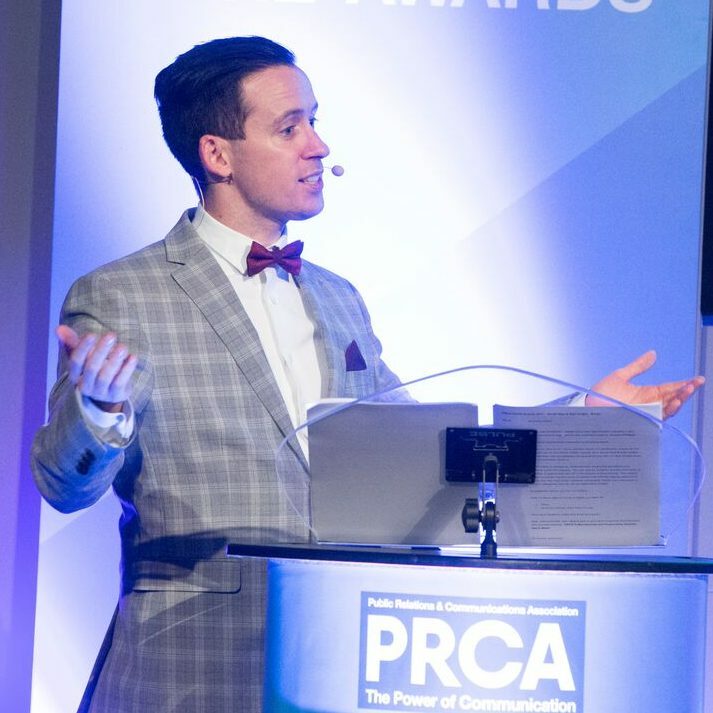 We have reached the end of the PRCA DARE Awards series, which Connor has hosted over several locations in the past few months, with the final event taking place in London on Thursday, 19 July! On 18 July, Tom will be heading to Bertelsmann Finance Days in Berlin, to deliver their Impulse Presentation. 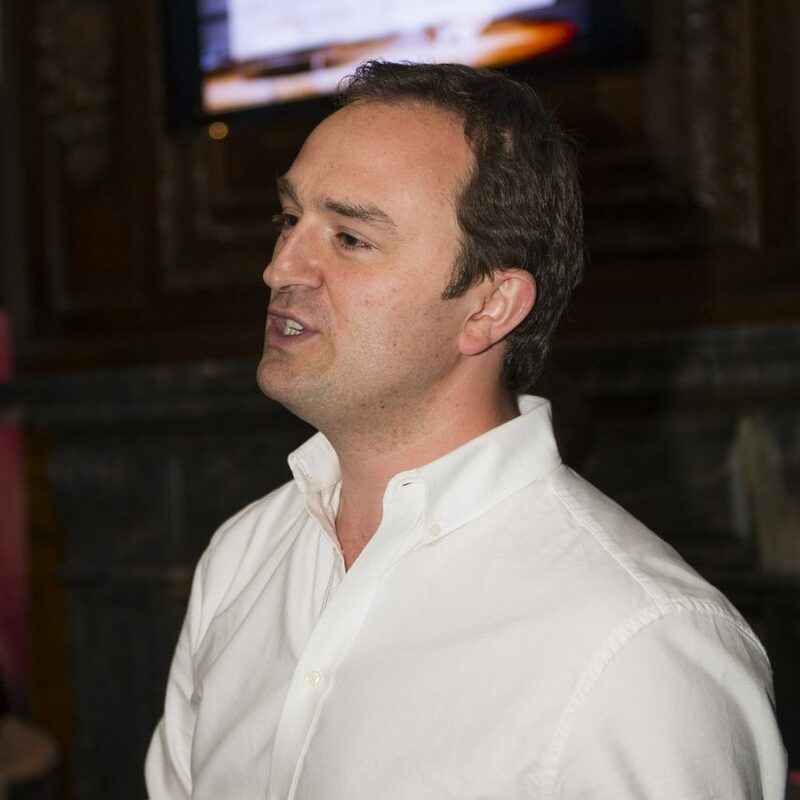 Tom is in high demand, so get in touch to discuss what he can do for your event. 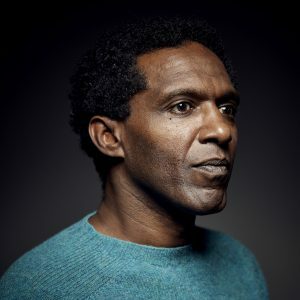 We’re proud to announce that Lemn will be receiving an Honorary Doctor of Letters Degree from the University of Kent in recognition of his contribution to literature and his inspirational life and career during a ceremony at Canterbury Cathedral on 19 July. To read more about Lemn and his fantastic work, click here. 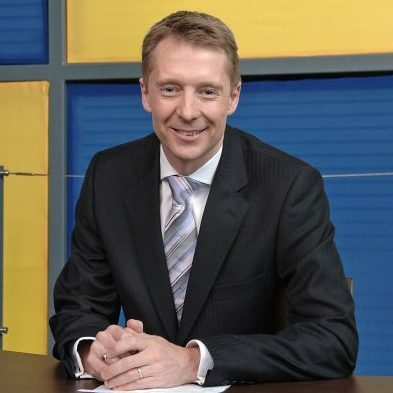 Jamie Baulch is a television presenter and British sprint athlete, winning the 400 metres gold medal at the 1999 World Indoor Championships, a 4 x 400 metres relay gold medal at the 1997 World Championships, and silver at the 1996 Olympic Games. He also represented Wales at the Commonwealth Games in 1998 and 2002, where he won an individual silver and bronze in the 4 x 400 metre relay. Arif is BBC North West’s political editor, presenting Sunday Politics North West and reports for North West Tonight. He has also reported for Newsnight, Radio 4, and the Ten O’Clock News and has contributed to national election programmes. 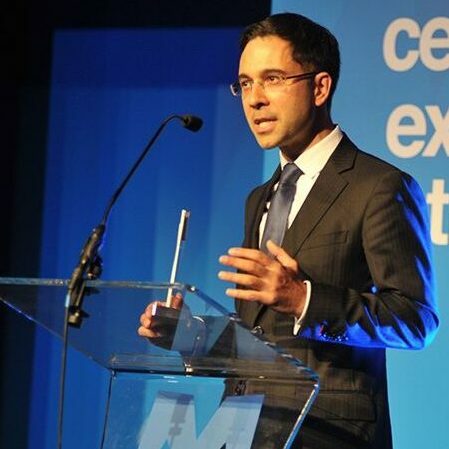 Arif is accustomed to chairing discussions, regularly interviewing senior politicians, including David Cameron, George Osborne, Nick Clegg, and Ed Miliband. 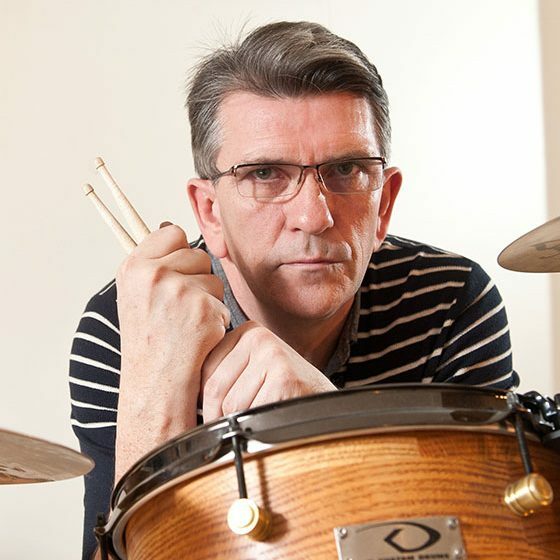 Mike Joyce is best known as the drummer with The Smiths, although he’s played with many other artists including Sinead O’Connor, Buzzcocks and Julian Cope in a career that began in the late 70s. 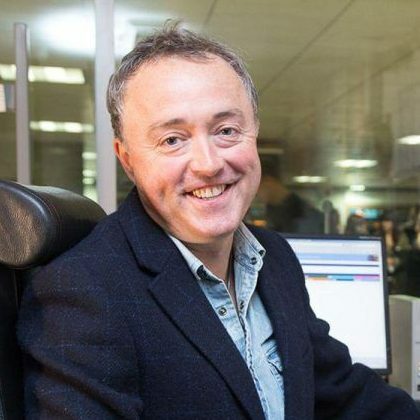 More recently Mike has worked in radio and his show Alternative Therapy began broadcasting in 2006 on 96.2 The Revolution alongside Gary Mounfield (“Mani”), Clint Boon, and Martin Coogan. Marcus is an actor and is best known as the voice of Big Brother narrating the day’s events in his instantly recognisable Geordie tones. Marcus is the ideal awards ceremony host, reading the shortlisted nominees, introducing presenters onto the stage and announcing the winners. The Don’t Panic Speaker Bureau matches our speakers to your event perfectly. If you need a peer-approved keynote speaker, a conference or panel chair, an MC, a host, even a Voice of God, we manage a diverse roster of regional and national personalities, public speakers, and thought leaders from business, technology, politics, academia, and the arts, to help you with your event planning. Take a look at our full list of speakers here. Can’t find what you’re looking for? Get in touch as we still may be able to help.